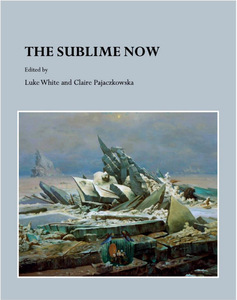 Pajaczkowska, Claire and White, Luke, eds. 2009, Book, The Sublime Now Cambridge Scholars Publishing, Newcastle Upon Tyne, UK. ISBN (10) 4488 1302-8 ISBN (13) 9781 443813020 Item availability may be restricted. Walter, Helen, 2015, Thesis, Artist, professional, gentleman: designing the body of the actor-manager, 1870-1900 PhD thesis, Royal College of Art. This list was generated on Thu Apr 25 07:57:35 2019 UTC.